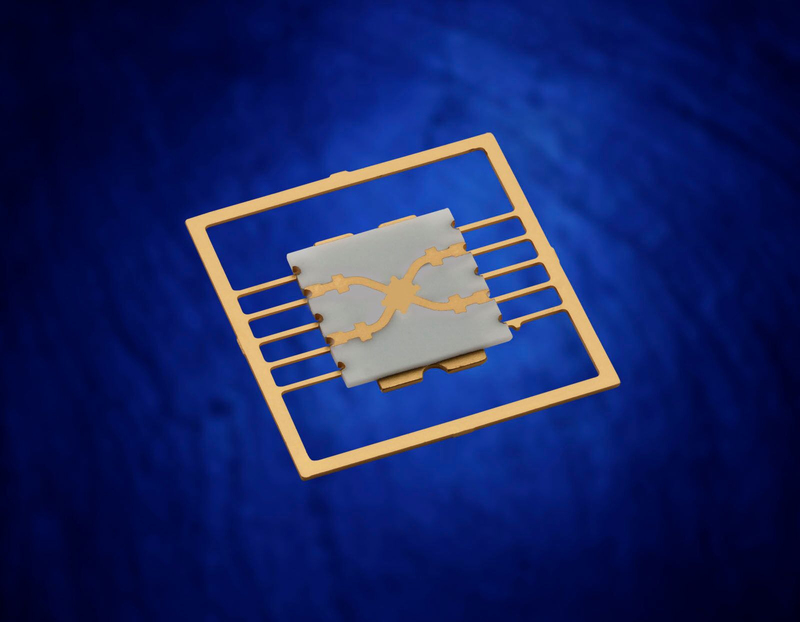 StratEdge SMX packages are available in DC to 18 GHz and DC to 26GHz surface mount designs. Their leads are co-planar with their base. Unlike packages that are mounted in a hole in the circuit board, SMX packages mount directly on the board, reducing circuit board assembly costs. Surface mount packages also simplify the board layout and significantly reduce board design costs. SMX packages are very low loss from at frequencies as high as 26 GHz. This performance range makes them ideal for next generation test and measurement equipment, VSAT amplifiers, point-to-point and point-to-multipoint radios, and any high power application where surface mount packages are desired.